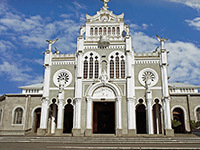 Santo Domingo de Heredia is located between the city of Heredia and San José. 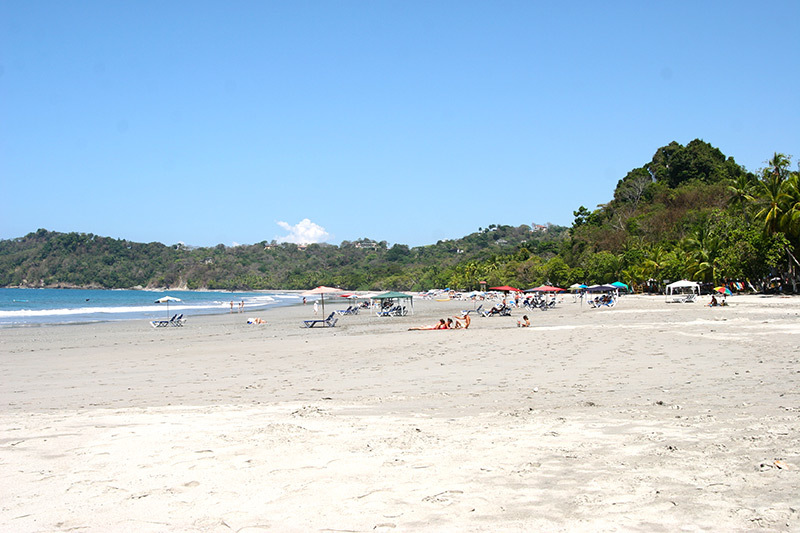 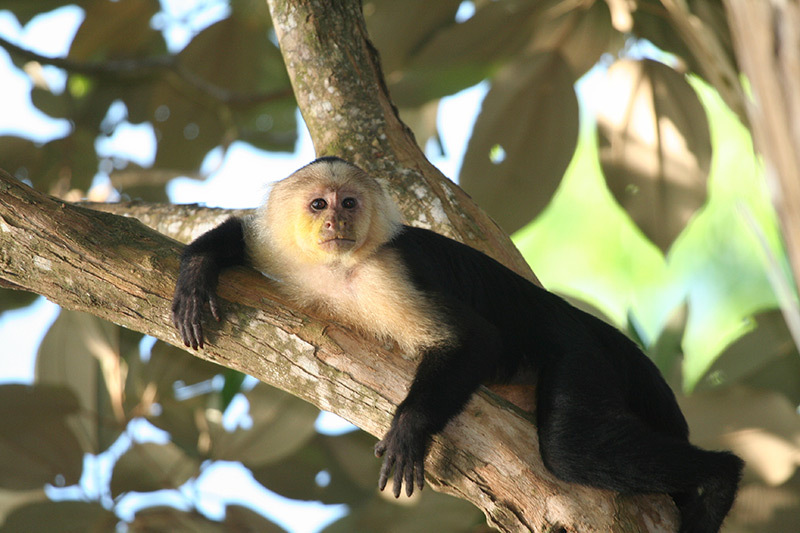 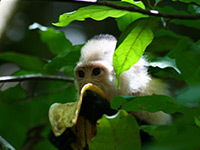 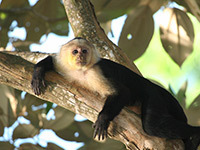 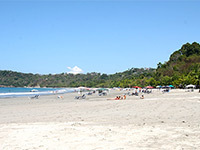 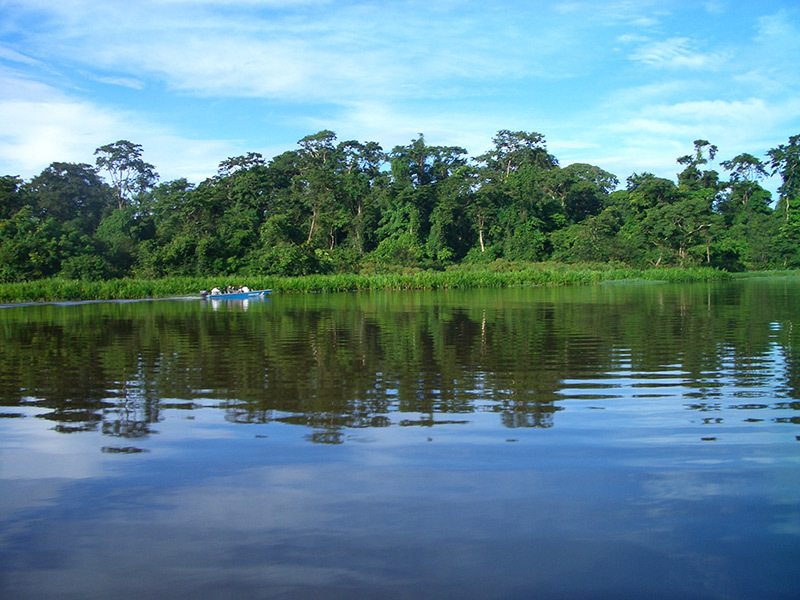 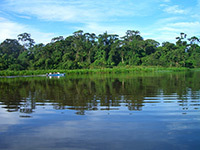 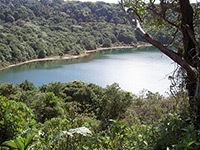 This Costa Rican city was already important in pre-Colombian times, and today it is important given the area’s unique biodiversity. 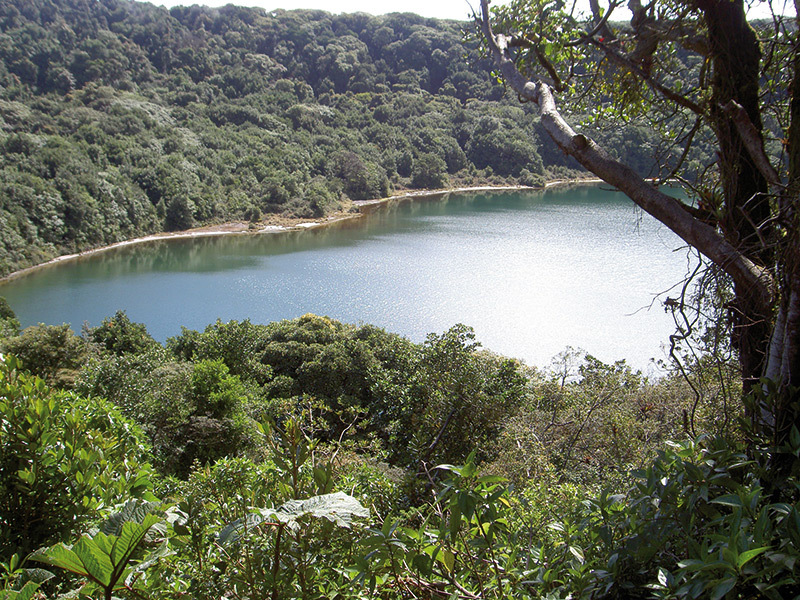 The natural landscapes here have turned the region into the country’s leading place of interest in terms of ecology and scientific research. 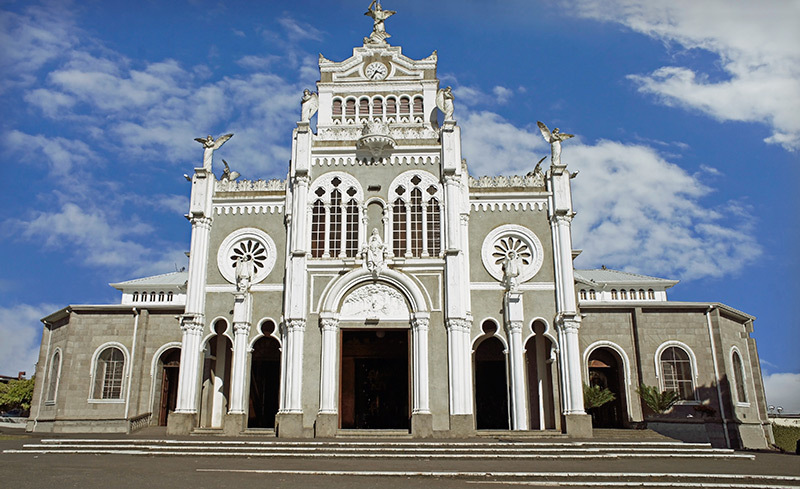 This however isn’t Santo Domingo de Heredia’s only treasure; white-washed buildings from the colonial period tower over streets and bear witness to centuries of history. 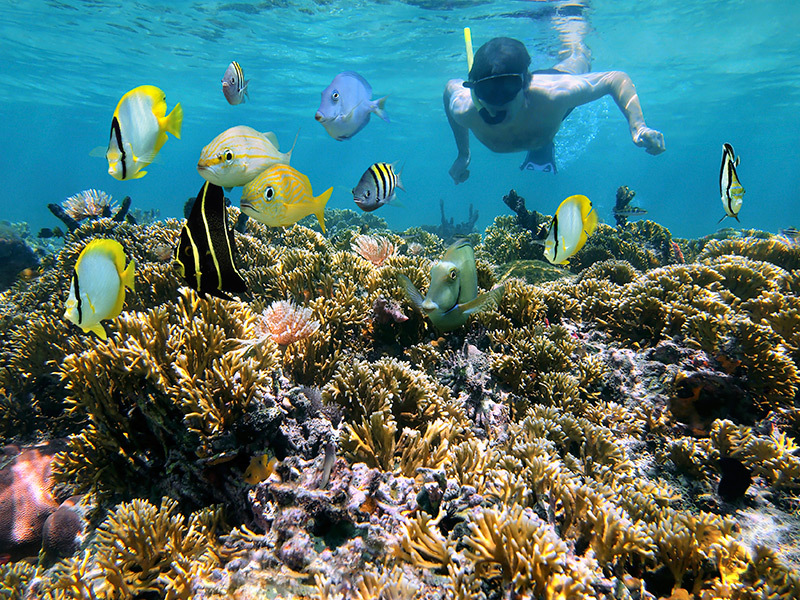 Ask residents their opinion, and they’ll tell you that the greatest treasures here are the people themselves. 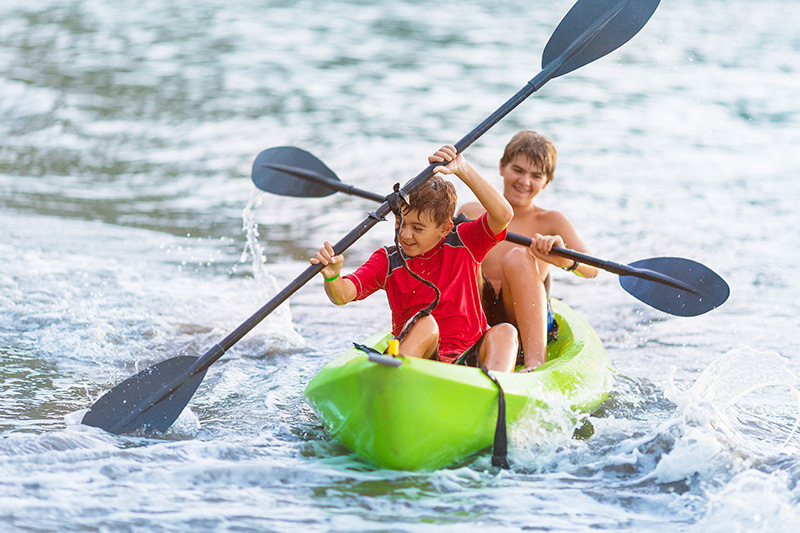 You’ll find the open minded and positive attitudes of the people quite contagious. 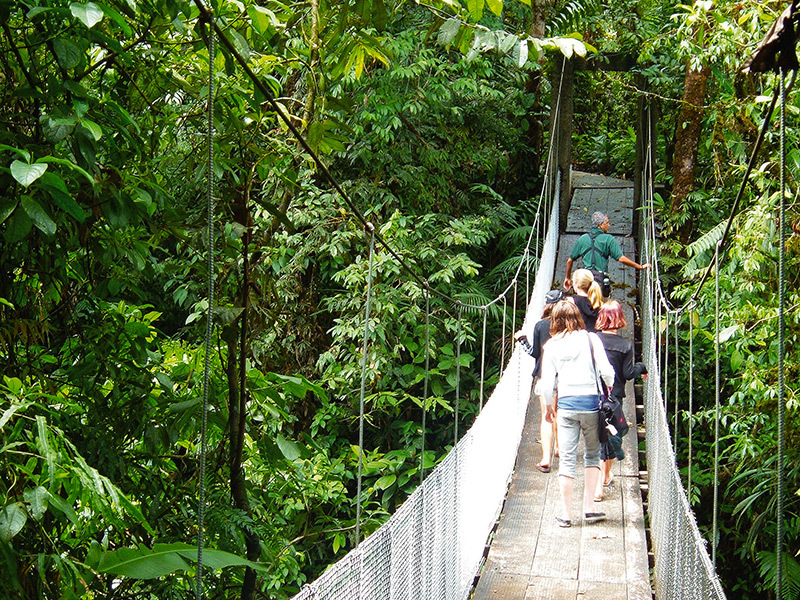 The peaceful and beautiful surroundings, the history and the people; three factors that make Santo Domingo de Heredia a wise choice as your Spanish study destination. 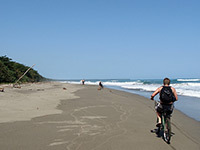 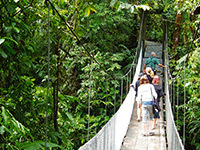 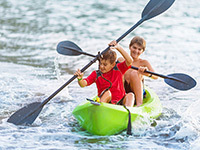 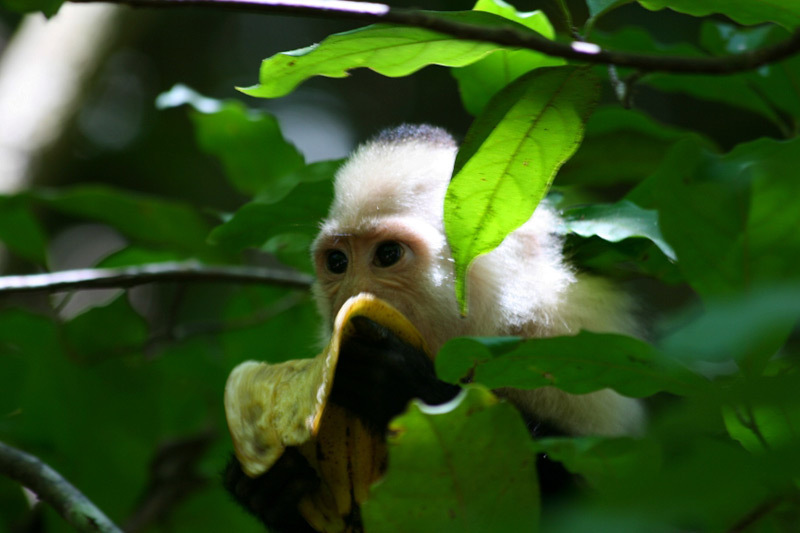 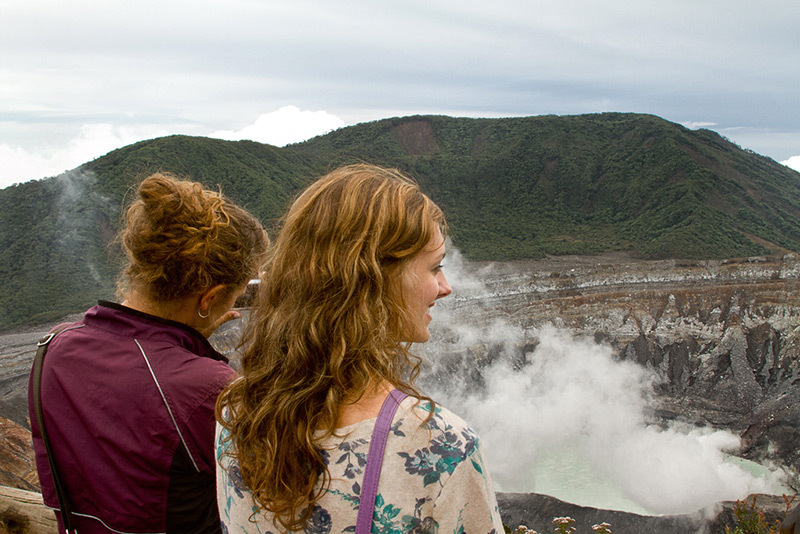 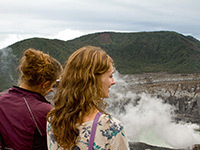 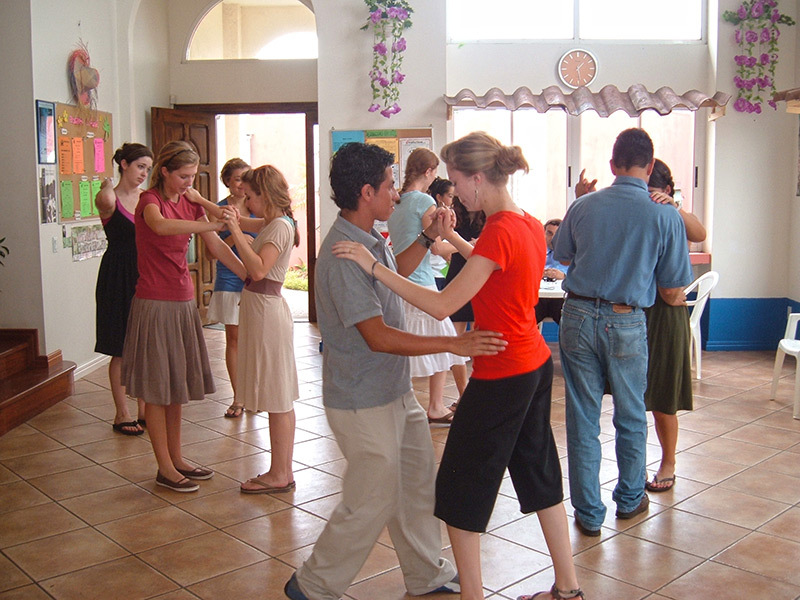 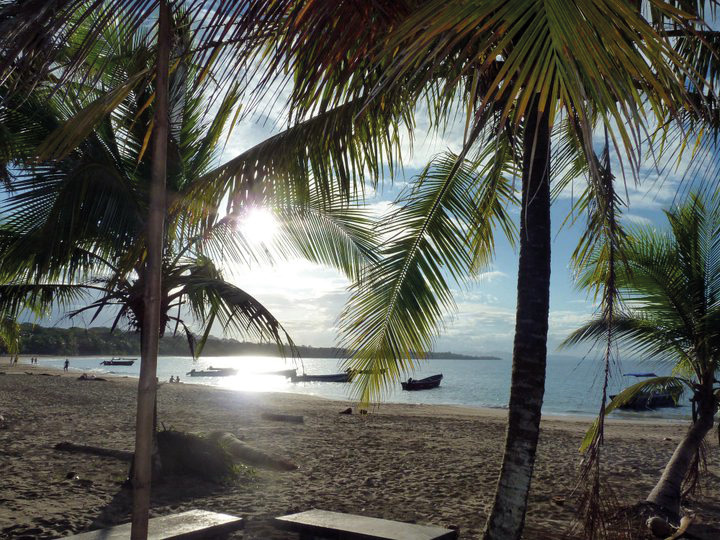 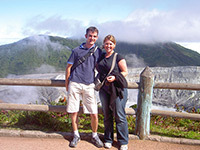 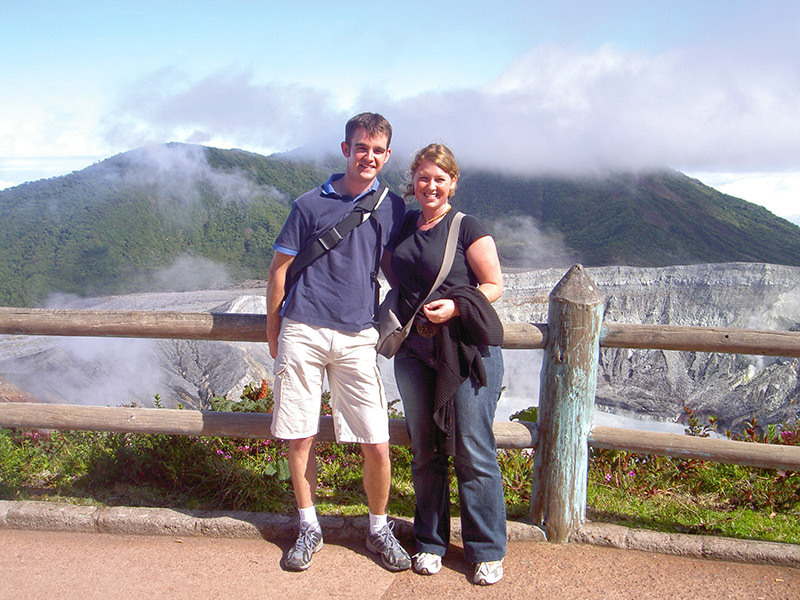 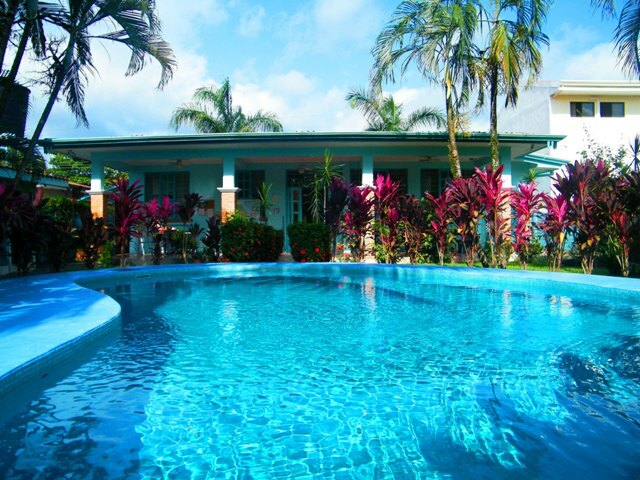 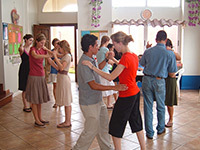 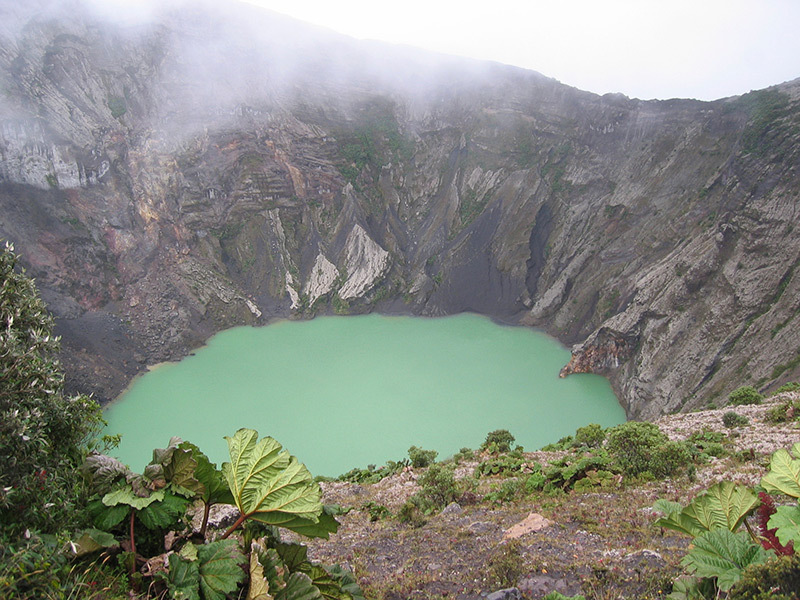 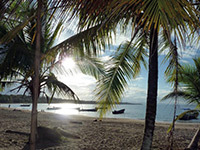 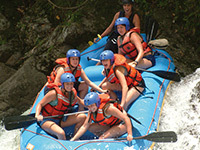 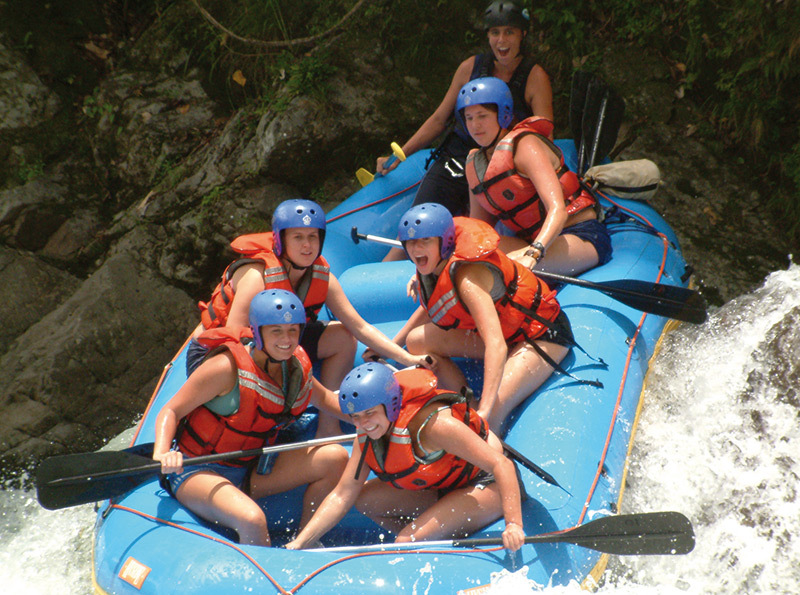 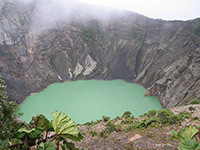 You’ll not only learn Spanish, you’ll also fall in love with Costa Rica and the Costa Rican lifestyle.